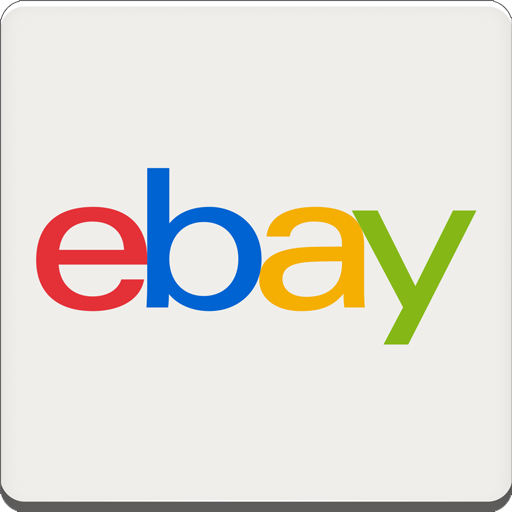 How many times have you been browsing around eBay on your mobile device, only to find about half-a-dozen things you intend on buying? 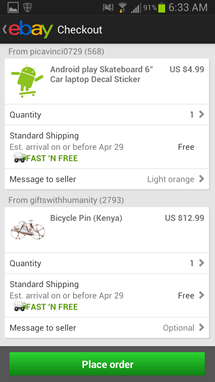 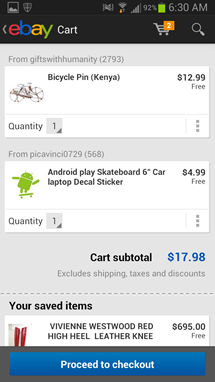 Gone are the days of repeated transactions, because today the official eBay app has been updated to version 2.2, which brings the long-awaited shopping cart feature to mobile, at least in the US and UK. 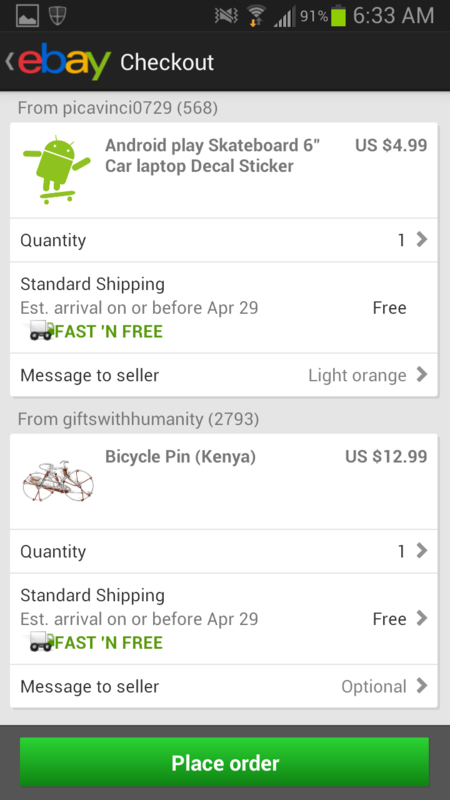 With this new feature, you'll be able to add items to the cart to save for later, pay for multiple items in a single transaction (even those from different sellers! 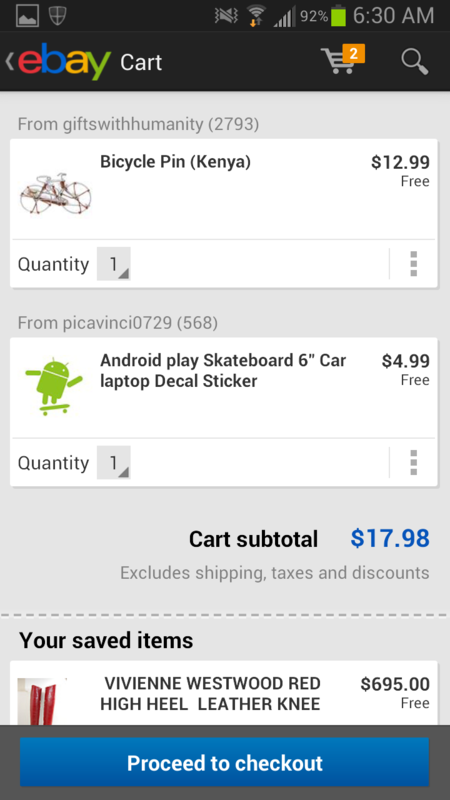 ), and even be notified when an item in your cart is ending soon.